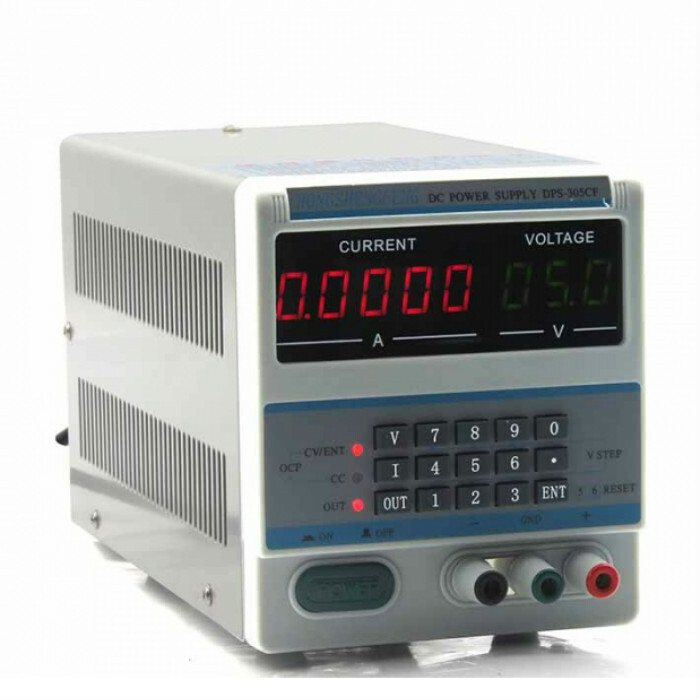 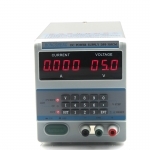 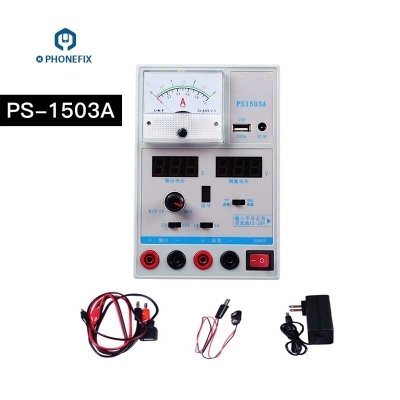 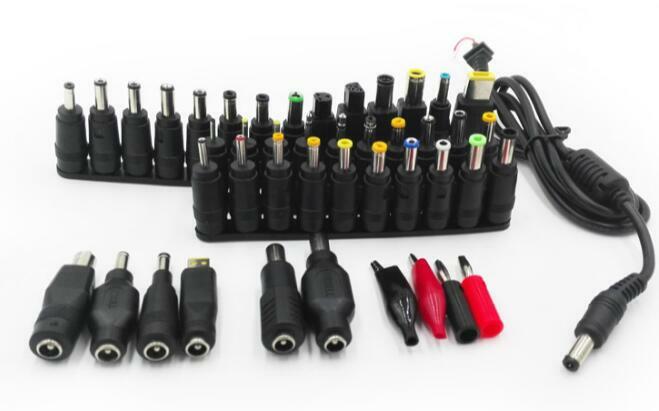 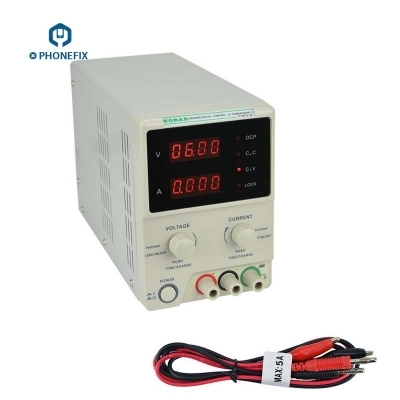 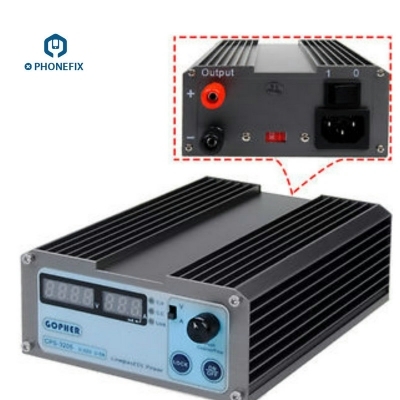 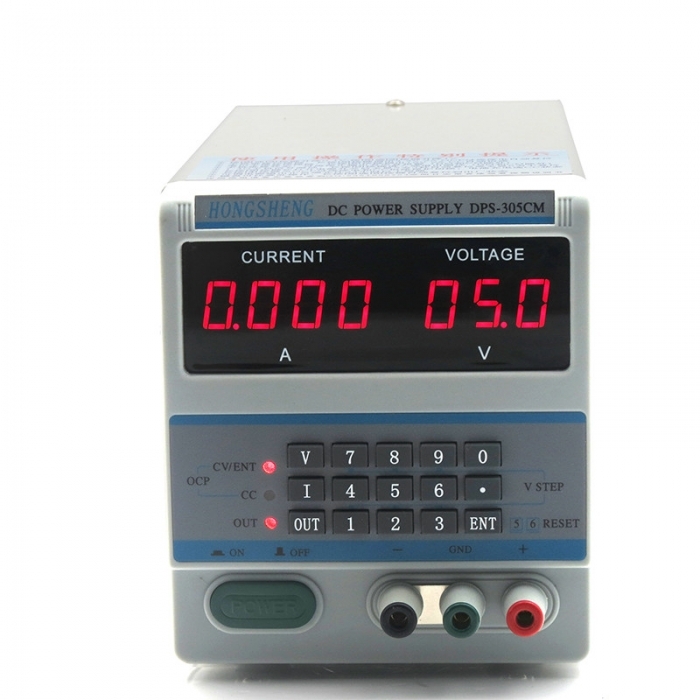 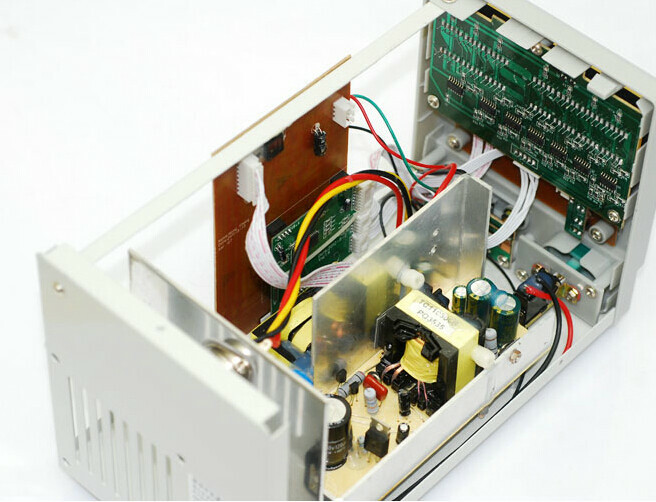 DPS series digital input adjustable DC power supply is designed for car, laboratory, school, production lines and electronic repair designed for use. 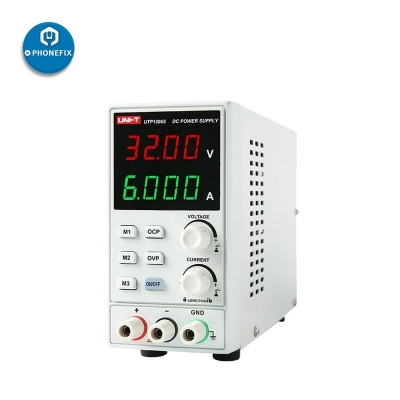 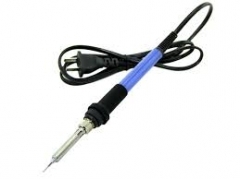 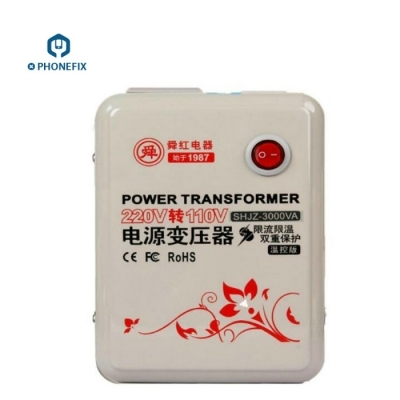 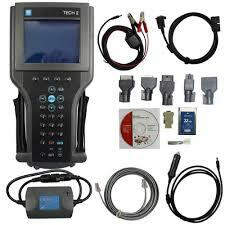 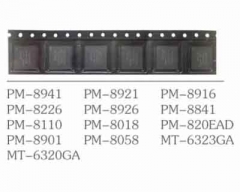 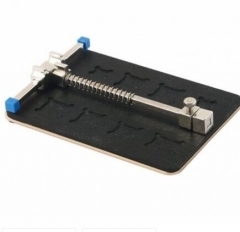 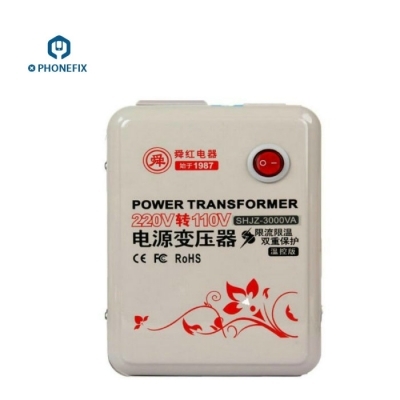 Voltage stability is high, small ripple factor, has improved the short circuit protection and overcurrent protection. 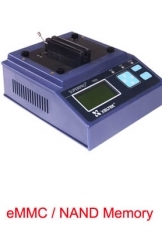 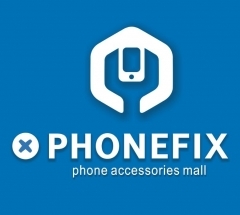 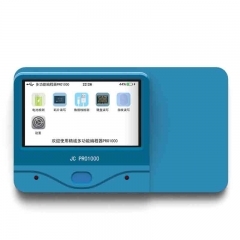 Option 3: DPS-305CF added function: Five digit display, Newer version more than DPS-305BF, added Memory storage and password Memory lock function. 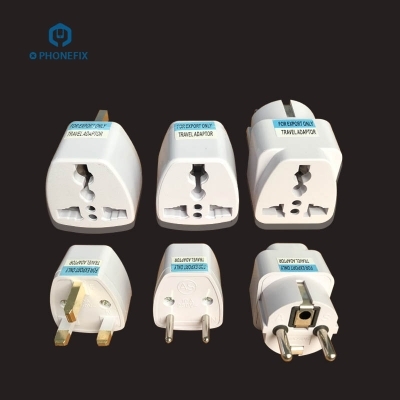 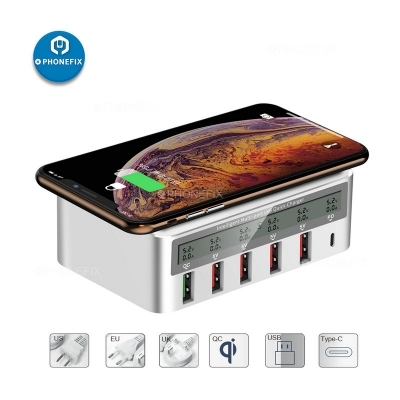 Value added function: a quick call 10 groups of voltage and current data and storing the user required 10 groups of voltage and current data, password lock keyboard, prevent misuse or vandalism operation. 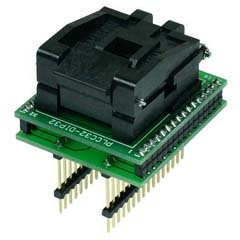 Initial has been deposited in the data: 1 keys ( 3V ) 2 ( 5V ) button button 3 ( 9V ) 4 ( 12V ) 5 button button button ( 13.8V ) 6 ( 15V ) 7 ( 18V ) 8 button button button ( 19V ) 9 ( 20V ) 0 ( 24V ) current key value is 5A, the user can arbitrarily settings change the desired voltage and current.